How to make homemade powdered coffee creamer plus 8 flavored creamer recipes. If you are a regular reader, then you know that I love coffee. My kids know not to try to talk to me until I've had at least half of a cup. Actually, I'm not sure that I can form sentences before I drink at least that much. I like cream in my coffee, and I usually get flavored creamers. I try to buy clean versions of creamer. I could use half and half or heavy whipping cream because they have fewer carbs than other types of milk, but I like having a flavored coffee. My current favorite is white chocolate mocha. There are few things worse than running out of creamer. I try to keep a powdered creamer on the shelf so that doesn't happen. But powdered creamer is made of partially hydrogenated solids, corn syrup solids, artificial flavors, and other chemicals. This has a healthy fat, coconut oil, to make it creamy and frothy. It's simple to whip it up, and it will sit on the shelf for weeks or months, depending on your ingredients. 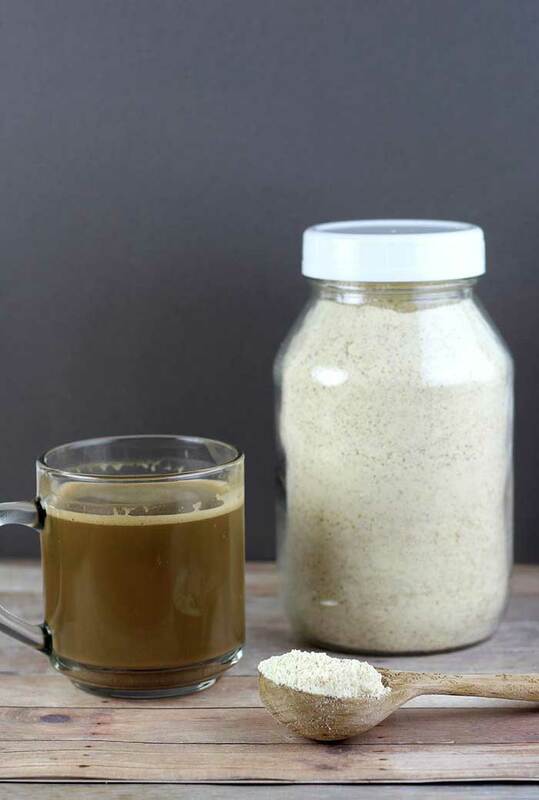 Making powdered coffee creamer is really easy as it just has three ingredients. If you like flavored creamer like I do, I've got you covered there too. I'll list some flavor options at the bottom of the post. Most stores sell non-fat dry milk. That will work, but whole dry milk will taste better. It's just up to you and your dietary needs and personal preference. Whole powdered milk adds about 50 calories per 1/4 cup versus using nonfat powdered milk, but I'm okay with those extra calories because my coffee creamer is a splurge for me. I'd rather adjust my diet for the rest of the day to make up for those calories. The amount of sugar can also be adjusted. I don't like my coffee very sweet, so I add a little less. You can add more sugar than the recipe calls for if you'd like. You can also use a sugar substitute, but you'll have to experiment with different amounts depending on the sweetener that you use. The recipe calls for powdered sugar, but you can also use coconut sugar. Coconut sugar is said to have a lower glycemic index, which means it won't cause blood sugar spikes as high as table sugar or powdered sugar does. However, studies only had a few people in them, so this might not be completely accurate. 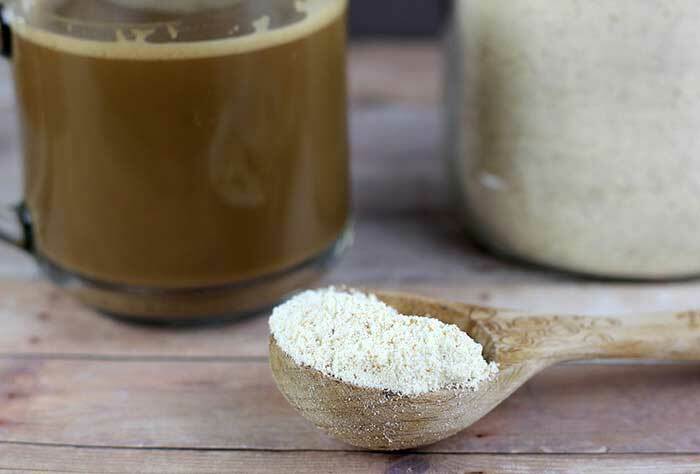 Coconut sugar is also said to have some nutrients from the plant where powdered sugar doesn't have any nutrients. The extra nutrients still can't make this a healthy food, but it is a bit healthier than using sugar. The bottom line is that coconut sugar is probably a better choice than powdered sugar, but it's still a sometimes food and should be used sparingly. That said, I used half powdered sugar and half coconut sugar for the best of both worlds. The coconut oil gives this recipe it's creamy flavor. It also adds some froth to your coffee. If you don't like the coconut flavor, you can use refined coconut oil. Coconut oil gives the good HDL cholesterol a boost, so it's a great addition for your health. Melt the coconut oil in the microwave. I find it easier to put the entire jar in the microwave and pour off a tablespoon. You don't need to melt the entire jar; the top will melt enough to pour. Just make sure that you don't have any foil on the lid before you microwave. Combine the powdered milk, powdered sugar, and melted coconut oil in a food processor or blender. Blend until you have a fine powder. You can also put the powdered milk and powdered sugar in a bowl and drizzle the coconut oil over it and use a whisk to combine. I prefer it in a fine powder, so I grind it with a bullet style blender. Store in a mason jar with a lid. This is a base recipe, and you can customize it with different flavors. Here are some that I've tried and liked. Add 1 tablespoon vanilla powder . Add 1 tablespoon cocoa powder . Add 1 teaspoon hazelnut syrup . 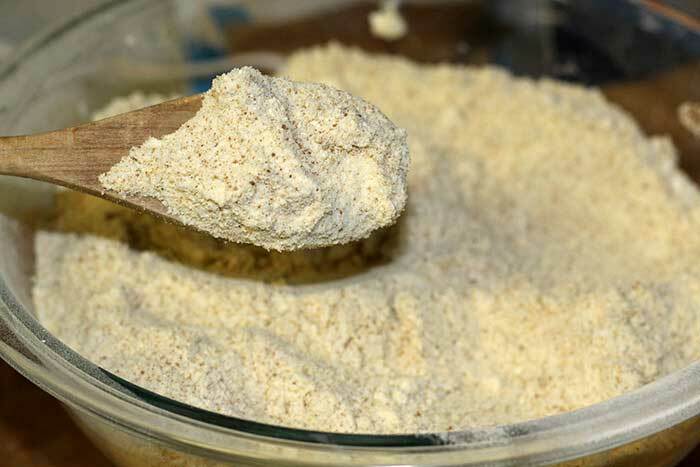 Add 1 tablespoon vanilla powder and 2 tablespoons brown sugar. Add 2 tablespoons cocoa powder and 1 teaspoon peppermint powder . Add 2 teaspoons pumpkin pie spice. Add 2 tablespoons cocoa powder, 1 teaspoon instant coffee, and 2 teaspoon vanilla powder. 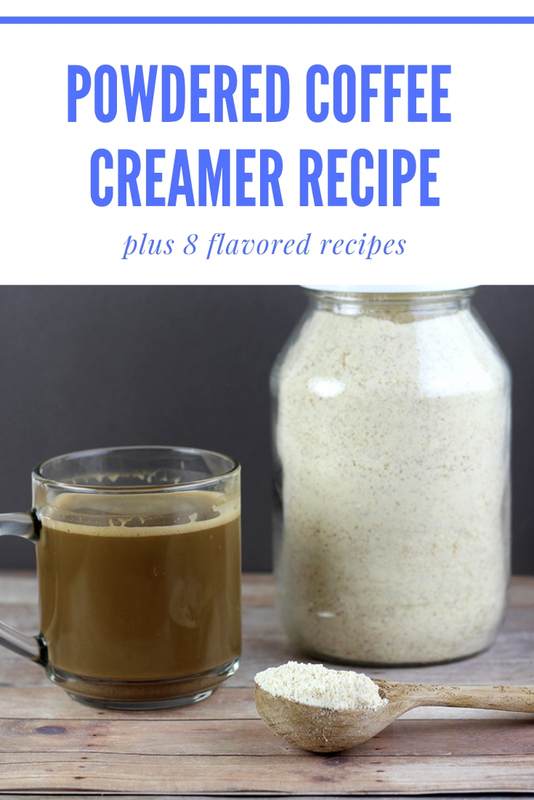 These homemade powdered creamer recipes are just a starting point. Feel free to mix and match to create new flavor combinations. 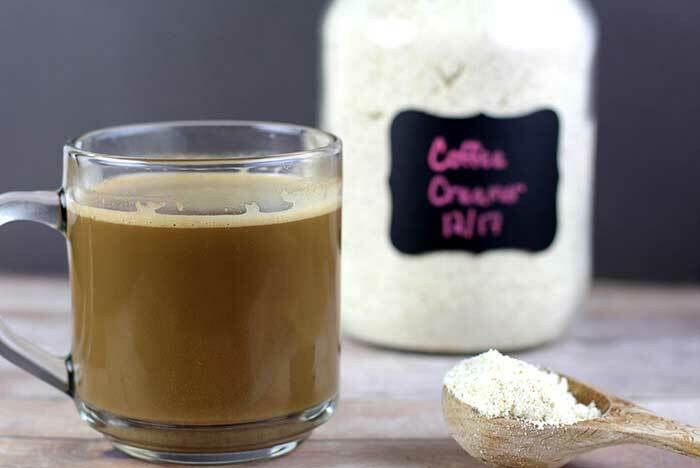 This easy powdered coffee creamer recipe can be made plain or flavored. 1. Melt the coconut oil in the microwave. I find it easier to put the entire jar in the microwave and pour off a tablespoon. You don't need to melt the entire jar; the top will melt enough to pour.2. 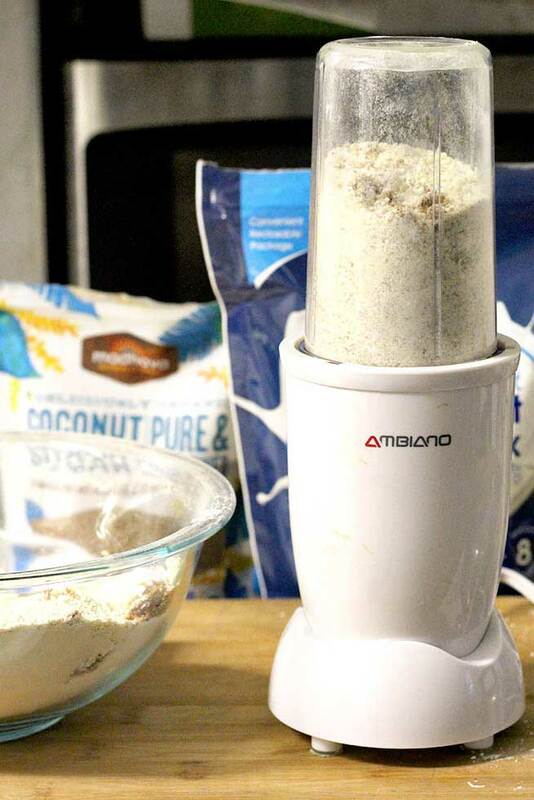 Combine the powdered milk, powdered sugar, and melted coconut oil in a food processor or blender. Blend until you have a fine powder. 3. Add optional flavors if desired.4. Store in a mason jar with a lid.